Classic Master Bedroom Design Ideas – The classic interior design is not only able to create a luxurious and elegant nuance, but also can provide a sense of comfort and a pleasant warm atmosphere. 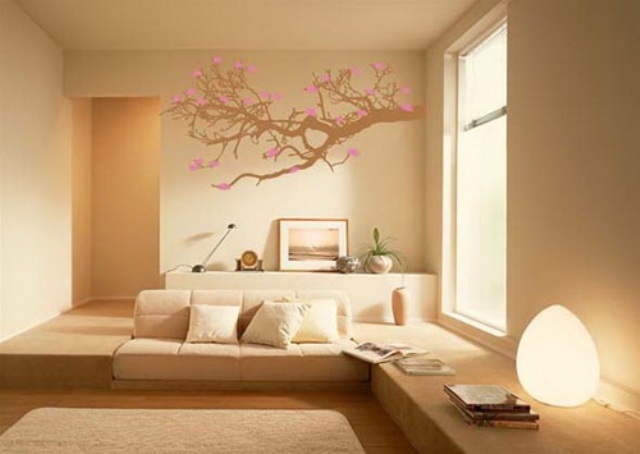 Thus, you can apply this style in your master bedroom. The beauty of a classic feel will make the master bedroom seem interesting and simply bring a luxurious room impression. Although not everyone can get into your bedroom, but it’s no harm if you make this room feel so attractive. Therefore, you will feel more comfortable and happy to spend time in it. 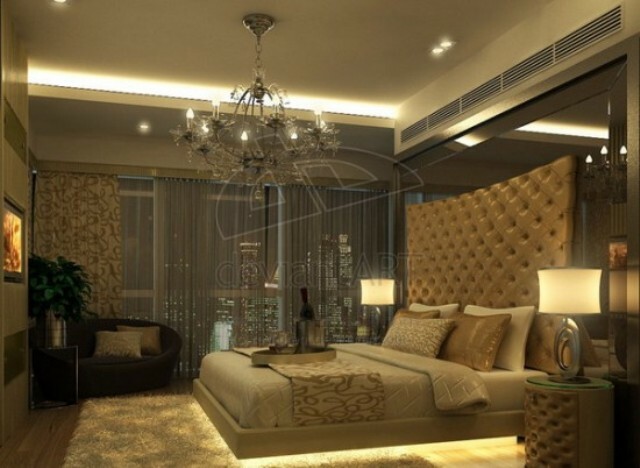 It’s similar to the other rooms, to create the feel of a classic in the bedroom, you can apply with the classic ornaments mostly made of wood materials for furniture or unique classic accessories design. It is better if the furniture is engraved which is a prominent feature of the classic interior furniture. Next, you can apply the classic typical color palette which is commonly used in the classic design, such as brown. This color can apply to all elements of the bedroom. So as not to seem monotonous, you’ll want to apply some gradations of brown. Use light brown to bind the bedroom walls. Thus, the room still looks light and soft. Then, dark brown can be presented on the floors through the use of parquet flooring which is a typical classical interior. Dark brown can also present in the furniture, such as bed, console table, dressing table and wardrobe. Reapply dark brown through the bedroom interior accessories like bed covers, cushions, lampshades, curtains and classic paintings with ornate frames and upholsteries. For an impression of balanced and cozy master bedroom, you can splash white color on the ceilings, window frames, sills and doors. The classic interior design always has its distinct characteristics which will always be immortal. For those of you who desire an eternally comfortable master bedroom, the classic interior design is the best option.